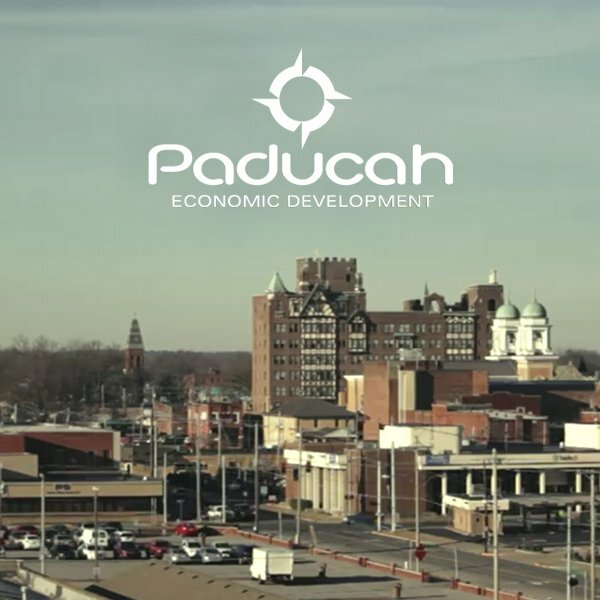 As a realtor, I feel it is not only my job to promote Paducah, but also to give back and try to make this community the best that it can be! In 2015, I made a decision that had been a long time coming, to follow in my mom’s footsteps and become a realtor. I feel like I’ve had a front-row seat watching real estate in Paducah evolve over the past forty years, and now I’m part of the show! I strive to maintain key qualities that have always been valued in the business, like one-on-one communication, honesty, patience, and attention to detail. I try to balance this with the use of new technology in marketing my listings, document management and keeping all of my clients up-to-date with the real estate market in this great town that we call home.